Kevin has a bachelor of science degree in technology/pre-engineering education from The College of New Jersey. As the marketing and brand manager of High Performance Systems, he is tasked with creating effective marketing campaigns to both advertise the business and inform people in industry about all aspects of resinous flooring. 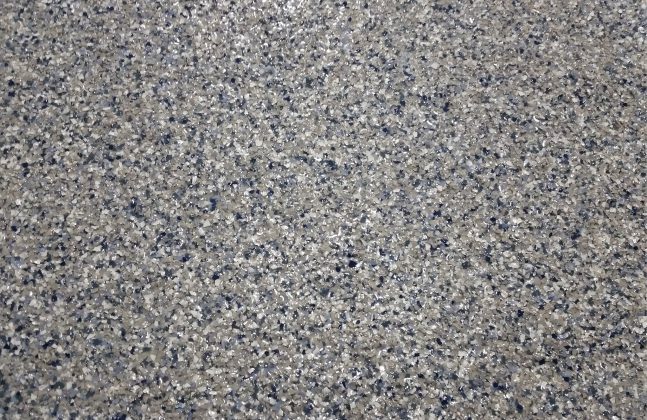 Kevin has developed one of the most comprehensive online resinous flooring resources, which covers new and upcoming regulations, industry-specific flooring requirements, and analysis of resinous flooring materials.